Watch this space for regular specials on all of the great items in our Pro Shop! 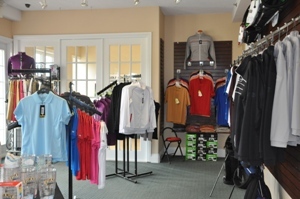 The Loyalist Pro Shop features apparel and accessories from all the leading manufacturers. 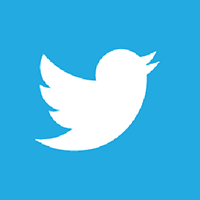 Our friendly and knowledgeable PGA of Canada staff are always willing to offer advice on equipment and fitting. We maintain relationships with all the leading club manufacturers, such as PING, Titleist and Taylormade, and are able to schedule fittings and order all the latest equipment for our customers! Loyalist Country Club has a dress code for all participants. We require “proper” golf attire. For men: collared golf shirts, golf shorts or golf pants. For women: golf shirts (if sleeveless it requires a collar), golf shorts, skorts, or pants. There is absolutely no denim, cut offs, sport shorts, tracksuits or the like, or “short – shorts” permitted. Loyalist Country Club is also a “soft spike only” facility – no metal spikes allowed.